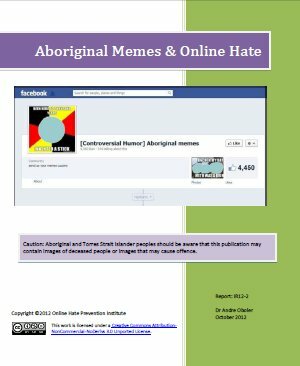 The Online Hate Prevention Institute is pleased to announce the release of a major new report into Aboriginal Memes and Online Hate. The press release can be viewed here (or seen below) and the report may be downloaded here (or seen below). 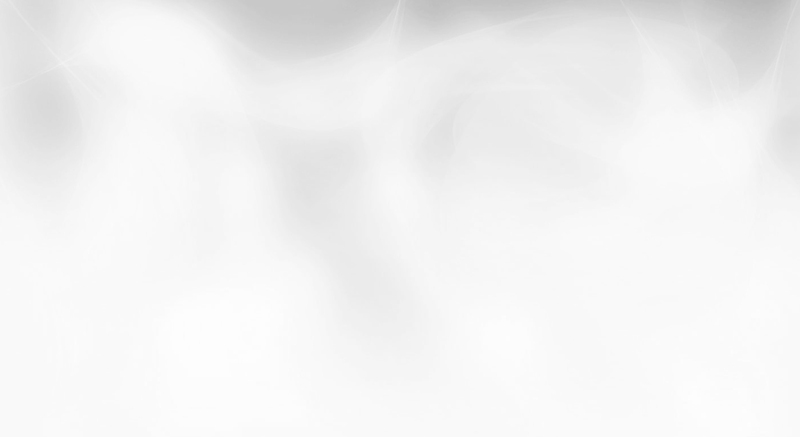 The Online Hate Prevention Institute (OHPI), an organisation dedicated to combatting online hate, released a major report today into Aboriginal Memes and Online Hate. The report documents an unprecedented online attack against Indigenous Australians and how racist content went viral through the use of social media and in particular Facebook. Also documented are the responses from Facebook, Government, and Civil Society to this outpouring of hate and OHPI’s recommendations. The report documents serious incidents of hate speech, and highlights the unwillingness of Facebook to recognise it as such. Facebook has blocked access to most of the Aboriginal Memes content for Australian users, but adamantly refused to recognise it as hate speech and remove it completely. The report also documents a similar attitude by Facebook to Holocaust denial and antisemitic content. This response stands in contrast to hate speech against individuals, where Facebook takes much more effective action. The difference is suggestive of a clash of cultures between Facebook and Australia. The report also exposes a sub-culture of “griefers”, individuals who use Facebook through anonymous accounts for the explicit purpose of destroying people’s online experience. The griefers demonstrate an attitude of disdain for the ability of law enforcement and Facebook to provide any meaningful sanctions. Under our current system, companies like Facebook are allowed to profit from user generated content, while governments pick up the cost of associated problems. OHPI recommends that consideration be given to a civil penalty regime to push the cost of resolving complaints related to racism back on social media companies who are not doing enough to discourage hate. This report has been described by experts as a “timely and significant contribution”, “meticulously researched”, and a “definitive response to the alarming proliferation of racist content on Facebook and other social media platforms”.